ALERT: Call for new members to serve on our interprofessional Board of Directors. Apply by May 22, 2019. Reading at an early age has numerous benefits. Be the CHANGE grantee, Joanna Hebgen, PA-C, implemented the “Reach Out and Read” program at her practice, providing over 450 children with books at their wellness visits and creating a literacy-friendly environment that encourages families to read aloud together. 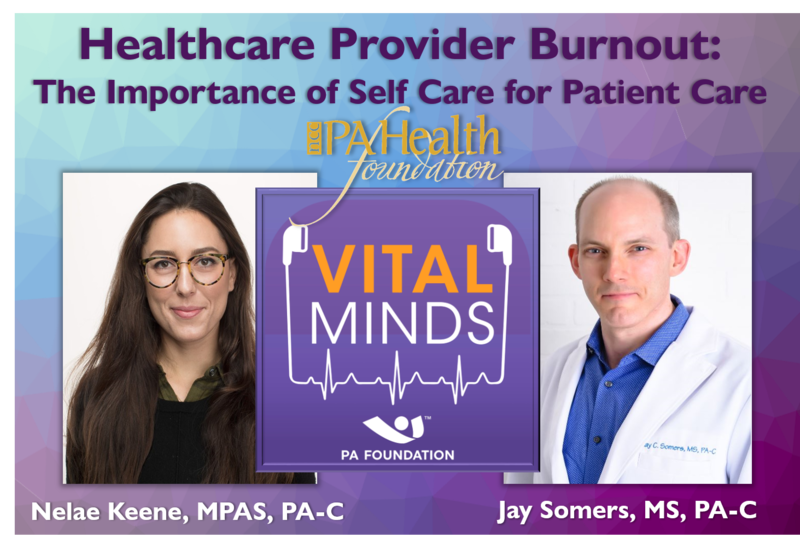 Certified PAs Nelae Keene and Jay Somers teamed up to talk about the importance of provider health on the PA Foundation’s “Vital Minds” podcast. The podcast is 1 of 3 in a series sponsored by the nccPA Health Foundation, so stay tuned for more! Listen in! The National Commission on Certification of Physician Assistants is the only certifying organization for physician assistants in the United States. 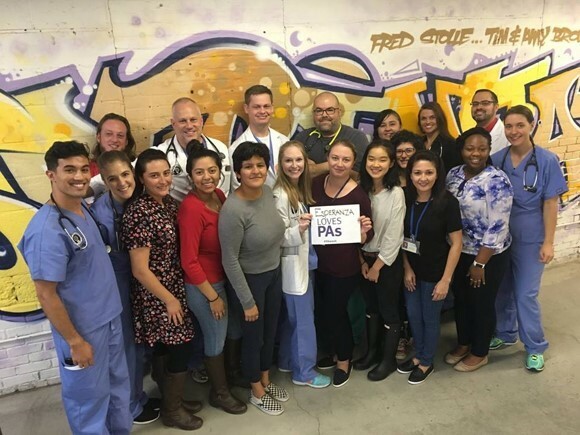 Established as a not-for-profit organization in 1974, NCCPA is dedicated to assuring the public that certified PAs meet established standards of clinical knowledge and cognitive skills upon entry into practice and throughout their careers. All U.S. states, the District of Columbia and the U.S. territories have decided to rely on NCCPA certification as one of the criteria for licensure or regulation of PAs. As of Dec. 31, 2018, there were approximately 131,000 certified PAs. Learn more about the NCCPA.